Brief Synopsis – A young couple on a journey to elope in Vegas are pursued by millionaires, ministers, newsmen and anyone else trying to get a reward. My Take on it – The concept sounded fun, but this movie is so bad that I wished that they would have more car crashes hoping to kill all the characters. This was Ron Howard’s first foray into directing and I’m glad he chose better movies in the future. 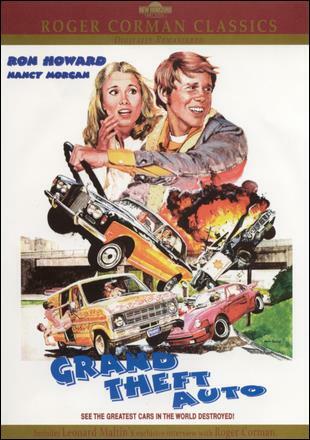 If he had stayed with movies like this, his directing career would have been demolished like so many cars in this film. Bottom Line – Terrible waste of time and lots of expensive cars.